HOT PINK style: HUGE Decor Sale! Today Only!! I was causally enjoying a lobster roll on my way back from Park city after my workout when I came across an exciting email. 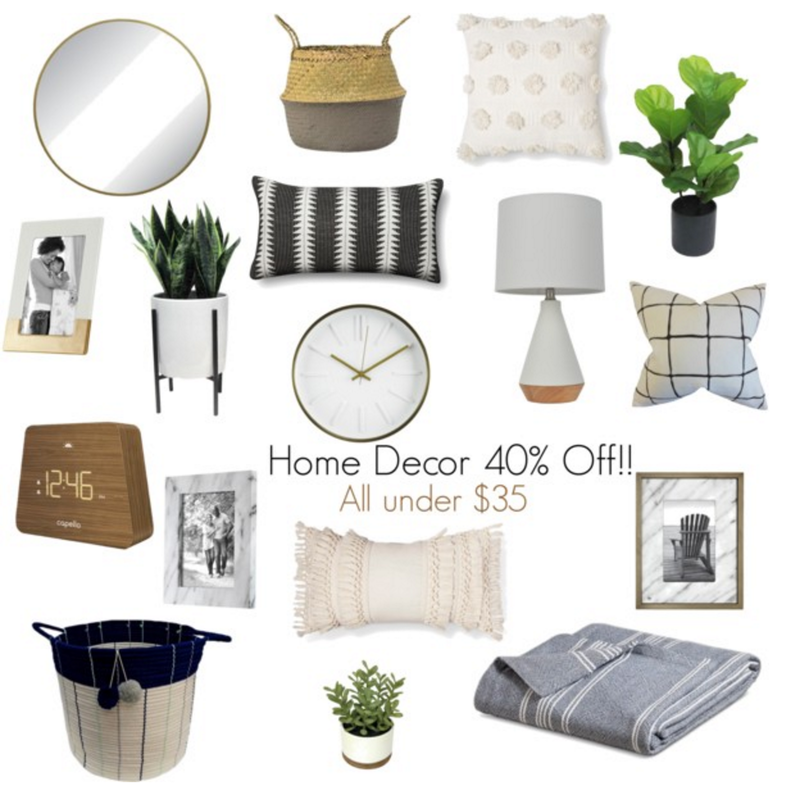 40% off home decor at Target! Since I had just refreshed our master bedroom, some of the stuff I had my eye on is now SUPER cheap! Heck yeah! I have an alarming number of these pieces already in our house, so you know I love them! Only about 7 hours left to this sale so buy now, return later! it's Target! they have a sweet 90 day return policy. You are welcome in advance. EVERYTHING LINKED BELOW!! Scroll down! Our master update. 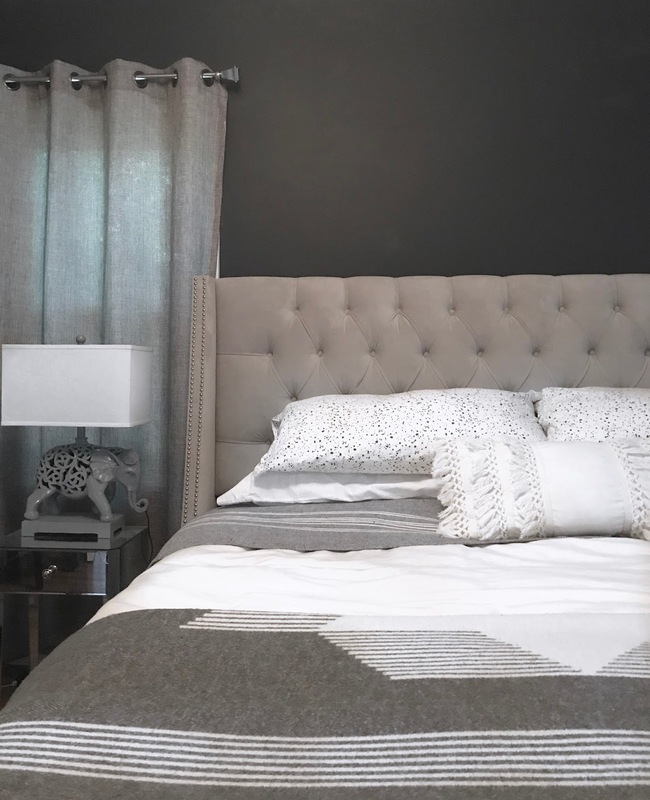 Macrame pillow and blanket (ours is blue but looks dark gray) on sale now!